This show had such a strange billing. They had Leon Russell, one of rock and roll’s most gifted songwriter and performers, OPENING for Southside Johnny and the Asbury Jukes. Nothing against Southside Johnny and his band but Leon should have definitely been the headliner at this show. My guess is that they added Leon to the bill to fill the seats. And fill the seats he did. Now, its not that Southside Johnny was awful; although at times…..they really weren’t very good. Every facet of the band was a wannabe replica of Bruce Springsteen and the E Street Band, and in every area they were sub par. The Asbury Jukes were not nearly as bad as Southside Johnny himself, who looked and sounded like a pompous, awkward looking uncle trying to belt out rock music. The crazy part is that they have been around since the mid 70’s. They have a box set. They have a loyal following. Maybe they were cool back in the day but not so much anymore. Honestly, the main reason that the Southside Johnny show was such a hard pill to swallow was the fact that he followed Leon Russell. And Leon is still cool. Lets not let Southside put a damper on the overall event. Leon put on a great show, rocking through some of the greatest rock, blues, and R&B standards of our time. He was all business, no nonsense, which I think was a big reason the show was so fulfilling. I don’t think he spoke once in between songs, and to some that was a flaw. I don’t think so. I like banter just as much as the next one but when you’re placed in an opening slot with an hour to perform, its best to give the crowd what they’re looking for. And it helps to keep his mysterious, rock-star persona alive and well. 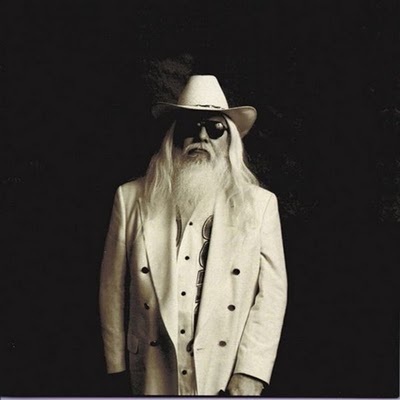 So, hats off to Leon Russell. The coolest 68 year old I have seen in a long time. Merry Turk-a-lurk-a-durk to ya all! 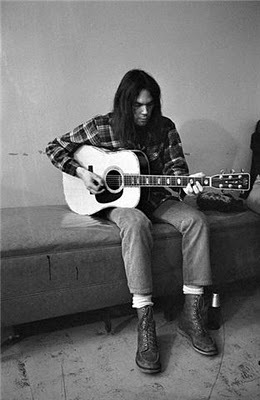 Shady Groove would like to give a big Happy 65th Birthday to one of the most influential musicians of his generation, Neil Percival Young. Neil has been one of the most prolific and singer/songwriter ever and he has a body of work that is surpassed only by Bob Dylan. Since he released his first album with Buffalo Springfield in 1968 up through this year, he has been writing and performing. His work has as a musician has spanned 40 years and 34 studio albums, which is only a portion of his full catalog. The constant experimentalist, Neil has tried out many different musical styles. He has also been known as Bernard Shakey, Phil Perspective, Shakey Deal, Clyde Coil, Shakey, Joe Yankee, Joe Canuck, and his influence on alternative rock and grunge even led some to dub him “the Godfather of Grunge”. Lets give a tribute to this wonderful songwriter and musician. Tonight’s the night to pop on your favorite Neil album and let it spin. I’ll start with one of his finest. Check this out from Harvest. Still in a Soulfull mood this week…..
On November 10, 1955, Elvis Presley attended the fourth Country Music Disc Jockey Convention in Nashville, Tennessee. Back at his hotel, Mae Boren Axton played him a demo of a new song she had written with Tommy Durden called “Heartbreak Hotel”. The song was inspired by the suicide of a man, who left the note, “I walk a lonely street”. Axton, a high school teacher of Jacksonville, Florida, who read the news in The Miami Herald, wrote the song in thirty minutes in 1955. 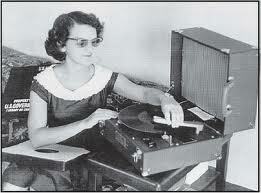 Presley would go on to record the song the following year and would be his first single for RCA records. This single, released on January 27, 1956 would become the first #1 pop single for Elvis and was the best selling single of 1956. 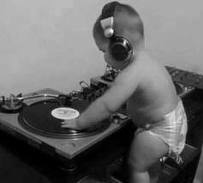 It would skyrocket his career and was his introduction into American music popularity. 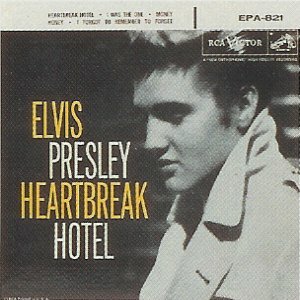 It has been ranked number forty-five on Rolling Stone’s list of “The 500 Greatest Songs of All Time”, and in 2005, Uncut Magazine ranked the first performance of “Heartbreak Hotel” in 1956 by Presley as the second greatest and most important cultural event of the rock and roll era. Countless people have covered the song in concert. Willie Nelson and Leon Russell had a number one cover version in 1979 on the country charts. The song was Russell’s only number one hit on the charts. Former president Bill Clinton even performed the song with his saxophone during his appearance on The Arsenio Hall Show on June 3, 1992. A groundbreaking song to say the least. Check it out. Rock it out.